Hiii guys, we made it through another week. 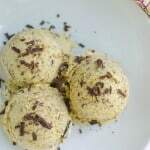 I made ice cream to celebrate. You were expecting a cocktail? My life’s been weird this last month and I’m so out of this whole blogging routine right now. 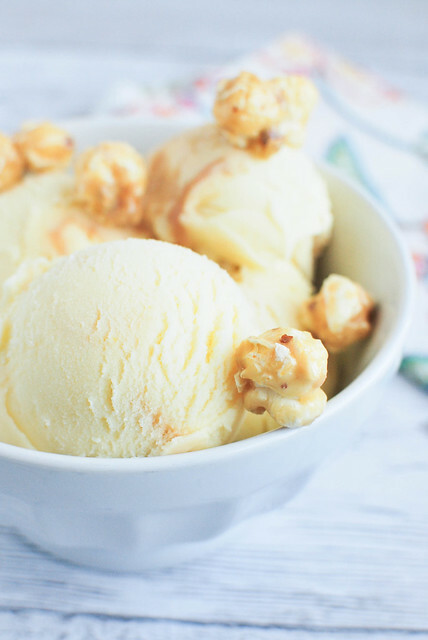 I have, however, made 3 kinds of ice cream in the past week so… let’s just just go with it. Next week I’ll make a cocktail. Promise. In the meantime, I made that grapefruit ginger bourbon sour from last year the other night and it was just as delicious as I remembered. So if you are looking for a drink idea today, use that one! 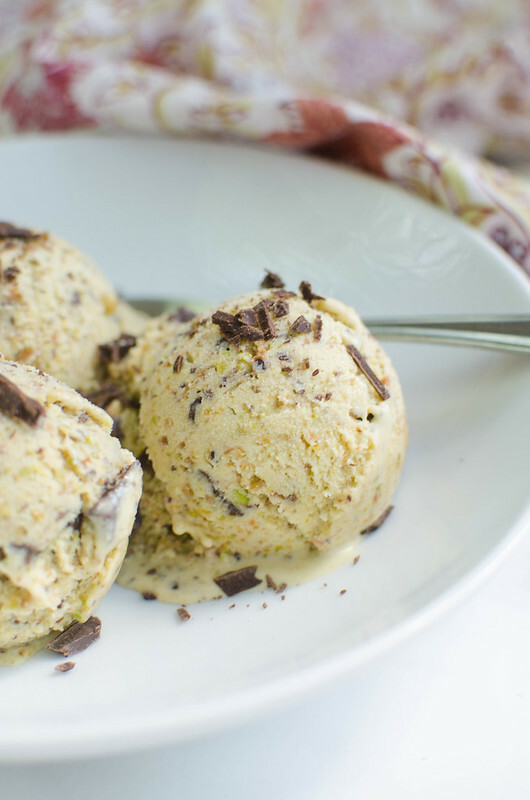 Okay, Pistachio Ice Cream with Chocolate Chunks! 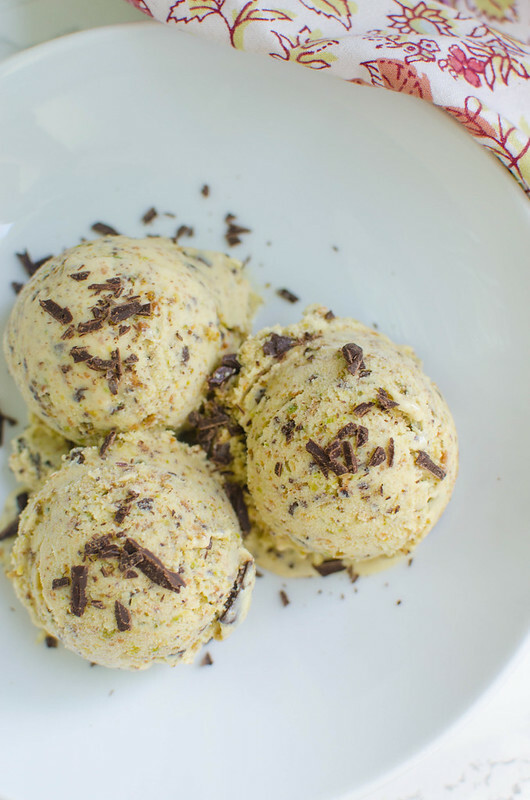 How do you feel about pistachio ice cream? It’s one of my faves! If it’s an option, I’m probably going for it. My children, however, were not thrilled with me when I made a big deal of “IF YOU GO TAKE A BATH RIGHT NOW, YOU GET ICE CREAM!” and then I put this in front of them. 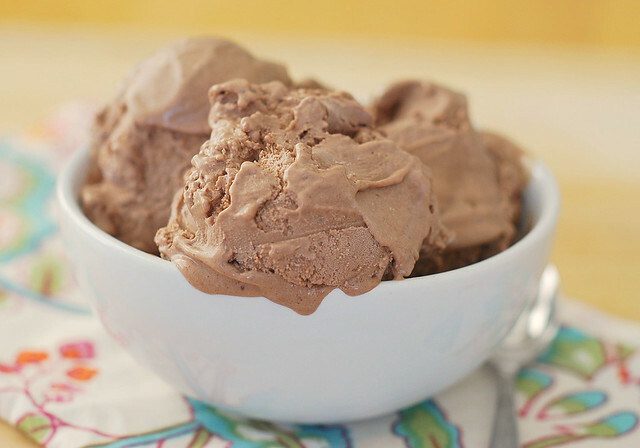 As much as I love a pure pistachio ice cream, I really wanted to add some chocolate to this one and it was perfect. Pulse pistachios in a food processor until roughly chopped.. With the motor running, drizzle in the 6 tablespoons milk and continue processing until a creamy paste forms, about 1 minute. Transfer to a bowl. In a saucepan over medium heat, combine the 1 1/2 cups of milk and the cream and warm until just at the point of simmering. Remove from the heat. In a mixing bowl, whisk together the egg yolks, sugar and salt until thickened and pale yellow. Slowly drizzle in a ladleful of the hot milk mixture, whisking constantly to prevent the eggs from cooking. Whisk in another ladleful of the hot milk mixture, then slowly whisk the egg mixture back into the saucepan. Place over medium-low heat and cook, stirring constantly with a wooden spoon, until the mixture coats the back of the spoon. Strain the hot custard through a fine-mesh sieve into a heatproof bowl and whisk in the pistachio paste. Place a sheet of plastic wrap directly on the surface of the custard to prevent a skin from forming. Refrigerate for at least 4 hours and up to overnight. 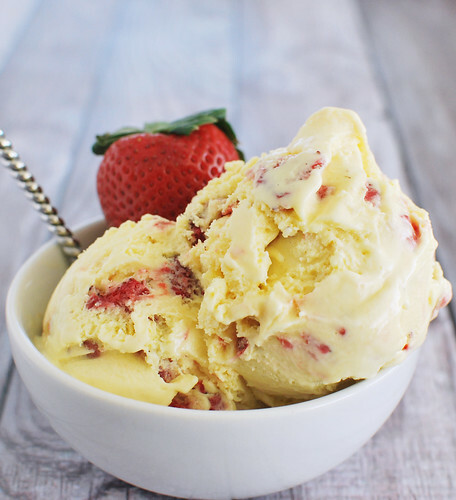 Freeze the custard in an ice-cream machine according to the manufacturer’s instructions. When the custard has thickened in the machine, add the chocolate and continue to mix just until well blended. Freeze for at least 4 hours before serving. 2 Responses to "Pistachio Ice Cream with Chocolate Chunks"
I love pistachio ice cream! 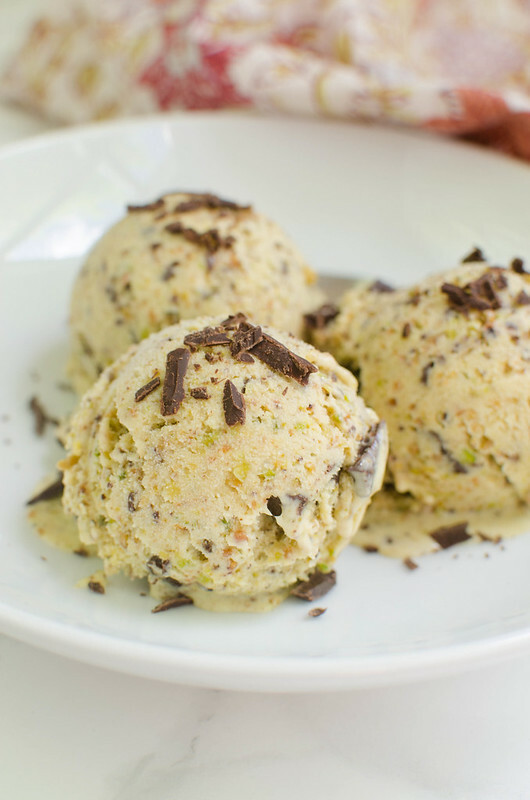 We used to make pistachio gelato at my coffee shop and I loved opening the big buckets of ground pistachio butter we used to flavor it! So yummy . I like the addition of the chocolate. Yum!! Thank you for sharing! !